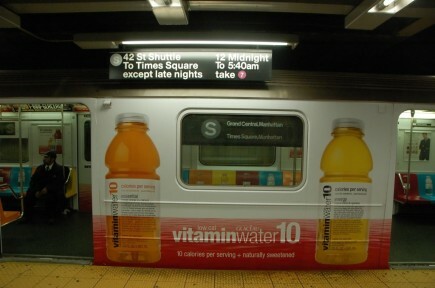 Exclusivead is an advertising service that specializes in advertising on the trains. This is because the train is seen as a strategic object as a medium for advertising your business. Because the train has a fairly wide space and range of motion of the train that allows the extent of the published advertisements.